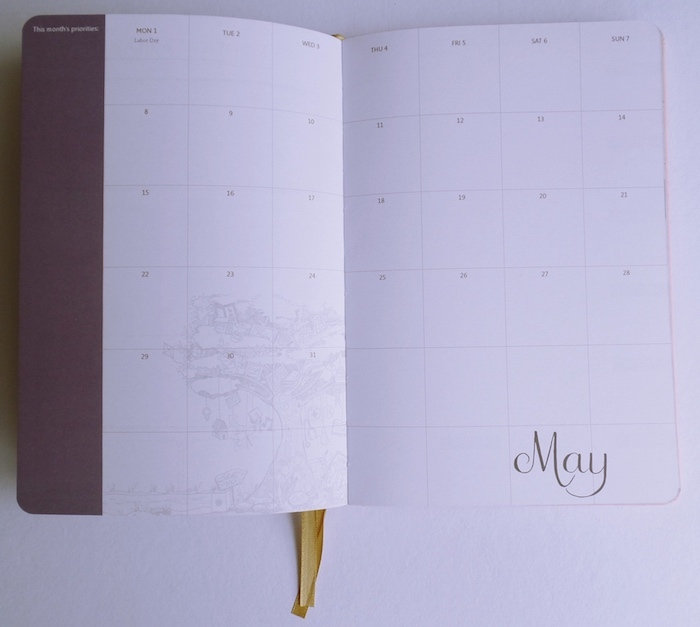 Let's admit it: to us Filipinos, the local holiday season's become synonymous to "blood type: coffee" months. 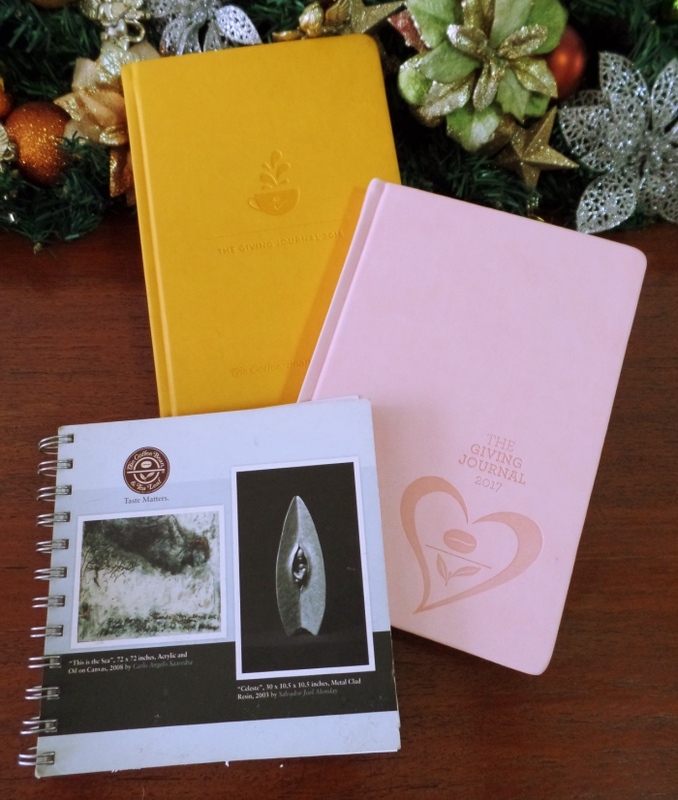 We have plenty of "coffee planners" to choose from and you may recall last year's post: that my coffee and planner of choice is The Coffee Bean and Tea Leaf's. 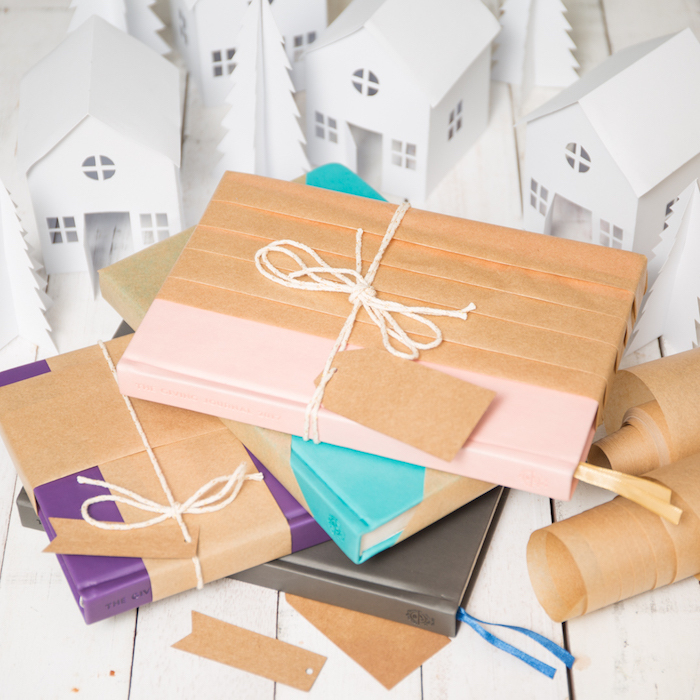 From October 22 onwards, customers can already begin their Giving Journey as the collecting of stamps for the 2017 Giving Journal commences in all The Coffee Bean & Tea Leaf® stores. 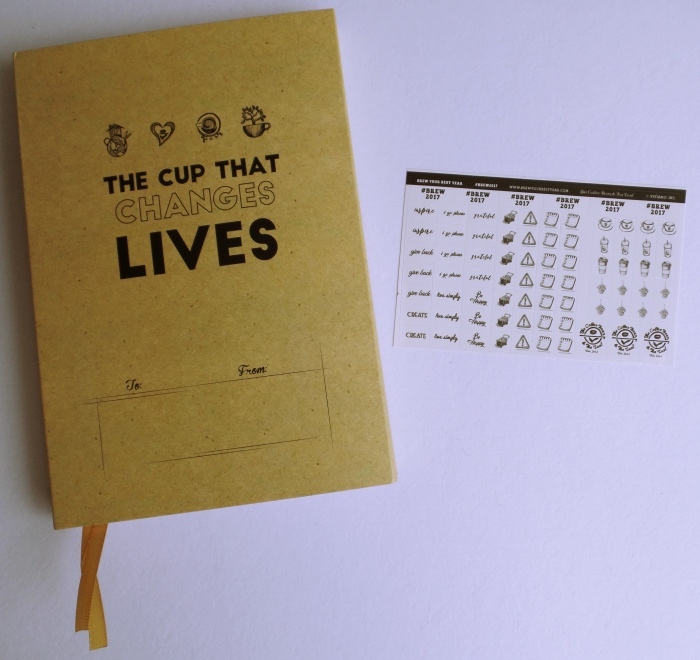 Each stamp card consists of 12 circles with corresponding purchased drink assignments. All 12 stamps must be accumulated in one stamp card to claim the journal. 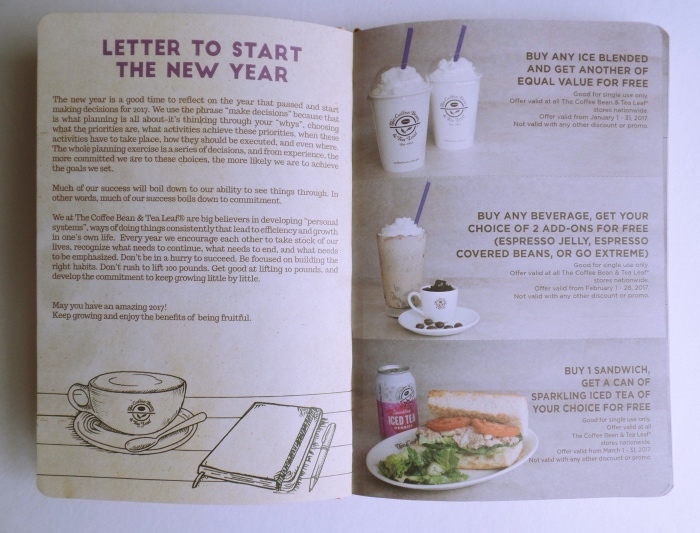 A box of CBTL™ capsules earns the customer two stamps, while any CBTL™ Single Serve Beverage System purchase automatically allows a customer to claim the 2017 Giving Journal. 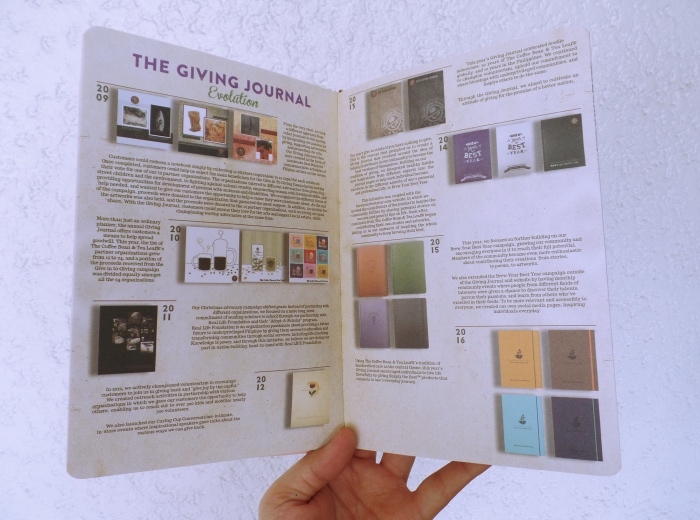 Available in 4 colors—rose, purple, gray, and turquoise, the Giving Journal is a useful planner and a medium for generosity where you can begin writing the beautiful story of your own Giving Journey. 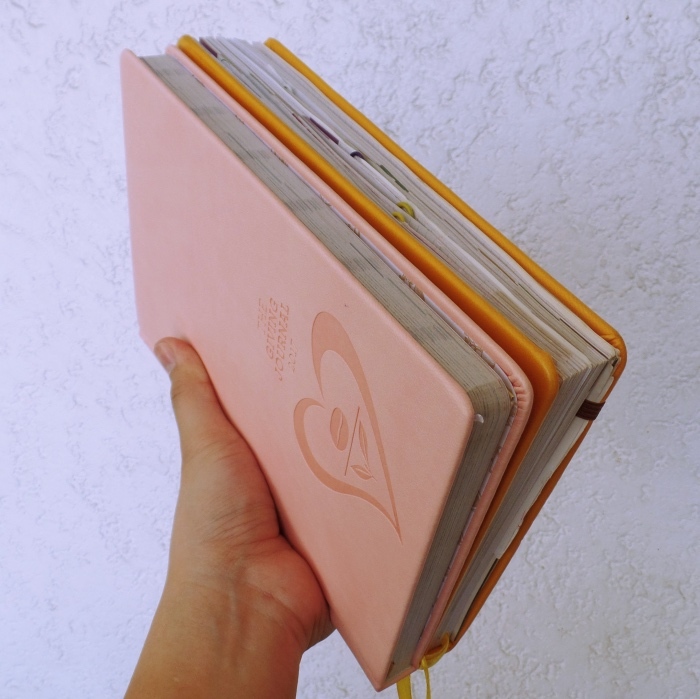 I recently got my hands on the 2017 Giving Journal in Rose and I didn't waste time leafing through it. It's lovingly protected by a paper sleeve that you can write on if you wish to give it as a present and yay -- stickers! 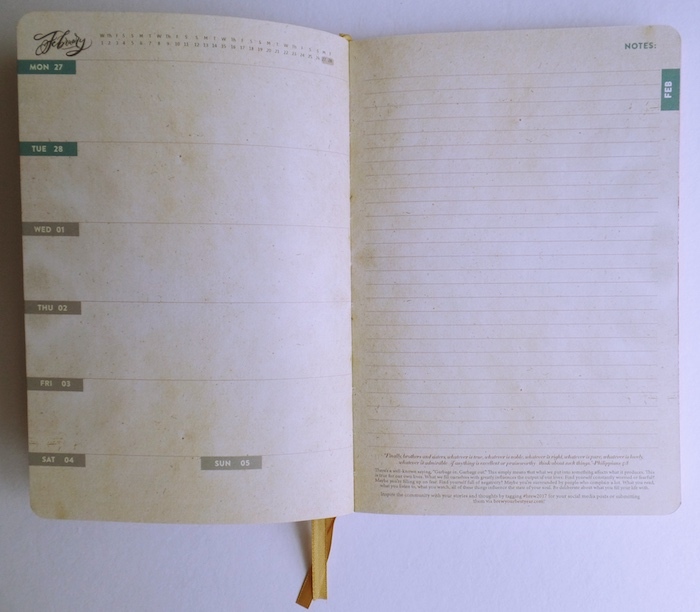 My Giving Journals' water resistant cover, spine, and paper quality's exactly the same. 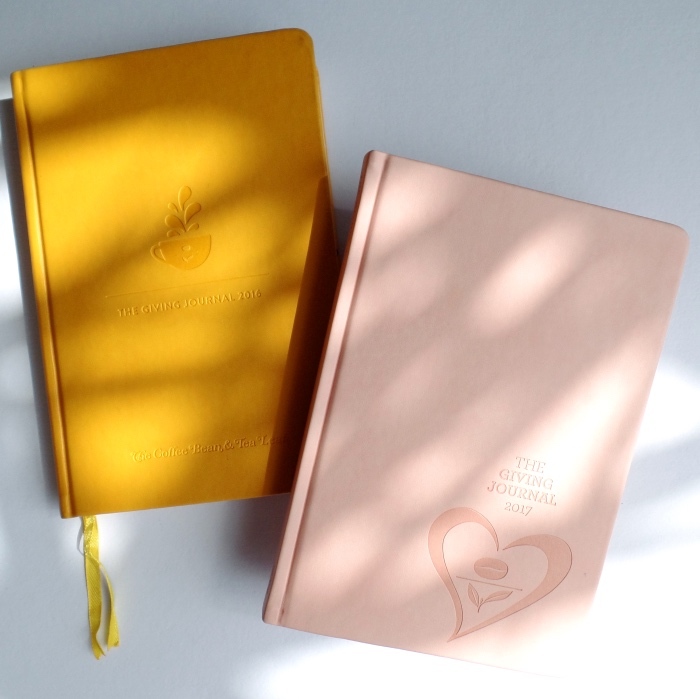 If you're the type who likes keeping journals poised together for future reference, you'll appreciate the mirror-like similarity between the two "books" for you to showcase on a shelf. Looking in further, I like that they featured the previous covers before the monthly section. It's very endearing and nostalgic to see the brand continue on their promise to give the gift of education through the Real LIFE Foundation since 2011. Zooming into the photo, I knew something looked very familiar. My favourite: freebee and discount coupons! There are 12 ready-to-tear coupons; one for each month. 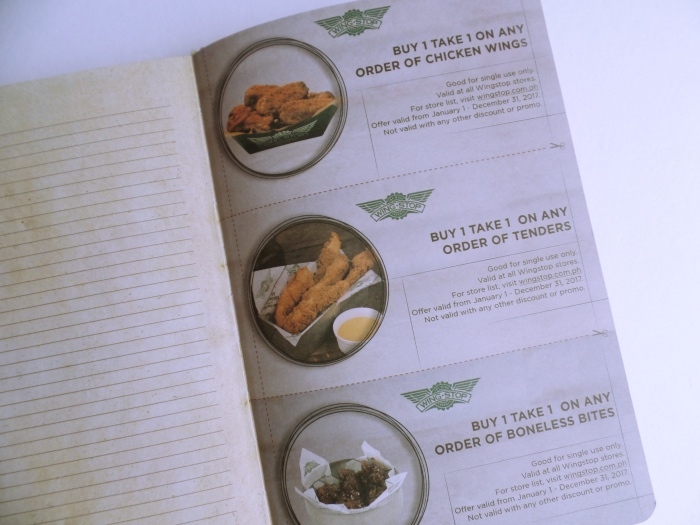 A triple threat bonus: three buy 1, take 1 coupons from Wing Stop valid the entire 2017! 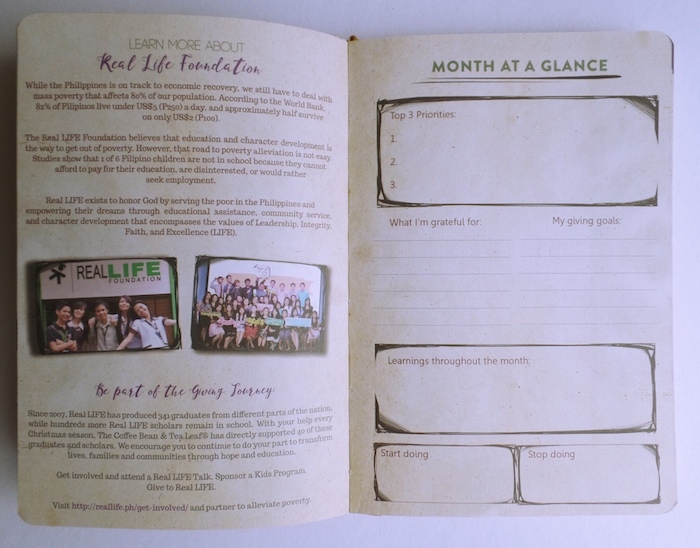 For more information about the 2017 Giving Journal, visit coffeebean.com.ph, LIKE The Coffee Bean & Tea Leaf® (Philippines) on Facebook, FOLLOW @CBTLPH @BREWPH on Instagram and Twitter, and SUBSCRIBE to brewyourbestyear.com.